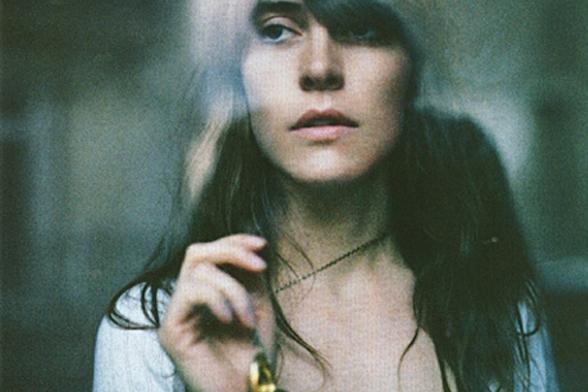 Feist, whose album "Metals" made the top 10. Indie is a hard genre to love. And yet, it's delightfully worth the effort. Often associated with hipsters and snobbery, indie's detractors have called it "rhythmless, stodgy and increasingly of a rarefied air." But can it even be clearly defined? Originally describing the do-it-yourself, iconoclastic sounds associated with independent music outside the major record labels, today “indie” seems a catch-all term for acts that can't be well-placed elsewhere – and others that really should just be called rock, pop, folk or (cringe) “singer-songwriter.” Which, by the way, should NEVER actually be considered a genre. Some bands (like Modest Mouse) have now signed to major commercial labels – but retain their distinctly “indie rock” sound -- and at the same time indie-friendly labels like Merge (which hosts the Arcade Fire and She & Him) just grow and grow as the newly minted genre becomes popular, much as “alternative” did, for better or worse, back in my teens. Vancouver has a thriving indie music scene (although, sadly, this year didn't make any local albums stand out to me – if one did to you, add a comment below!). Offering often original, creative music that aims to free itself from the shackles of pop and rock cliche and conformity – and usually charging less than $20 for concert tickets – independent bands are benefiting from increased exposure and interest these days, and can only expect to grow. Every December, the widely consulted Pitchfork and NME put out lists of the best 50 albums of the year. Without defining the genre too strictly, here's VO's crack at a top-ten list of 2011's best indie albums.